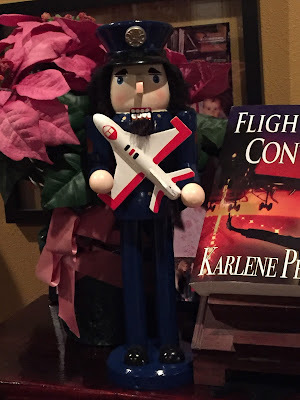 Flight To Success: Merry Christmas! Best wishes to you Karlene this Holiday Season and throughout the New Year! May all the traffic in your sight be great times! Merry Christmas.